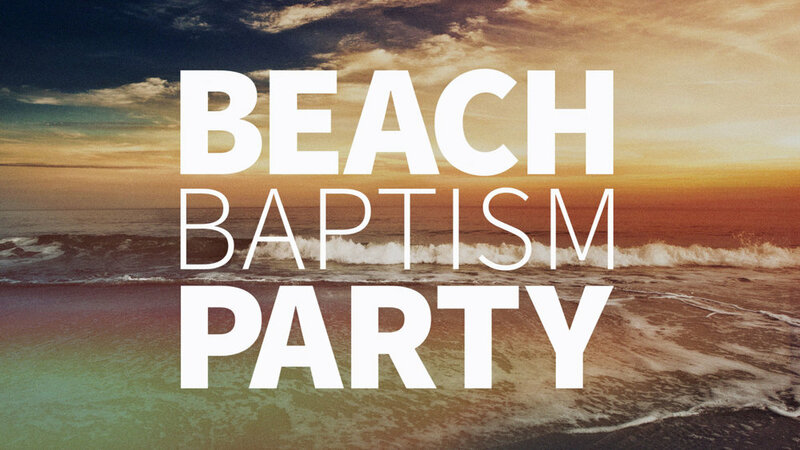 Join us as ALL FOUR WestGate Church campuses come together for one giant Beach Party. Sure, there will be sun and fun, but it will also be a time where we’ll celebrate folks who have made a decision to follow Jesus. And they’ll get baptized right there on the beach. Bring your own picnic (and maybe even bring a little extra to share). CAN I GET BAPTIZED, TOO? If you’d like to get baptized, you can sign up by clicking the button to the right. WAIT. ISN'T PARKING IN SANTA CRUZ A NIGHTMARE? It can be, but if you’d like hassle-free parking, WestGate Church will be providing a free shuttle service from the parking lot of Santa Cruz Bible Church - starting at 2:45pm.